The New Year and our new website have brought more job opportunities than ever! 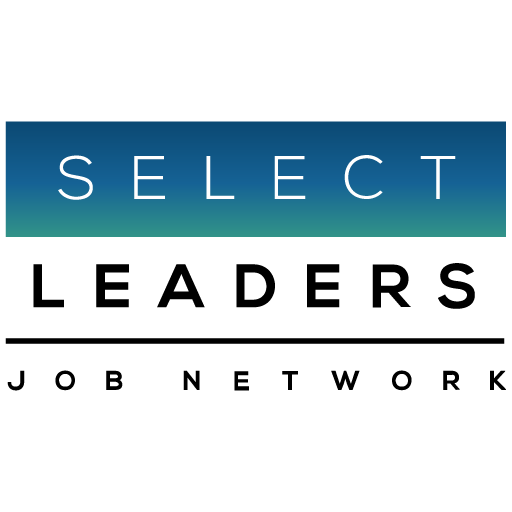 Click on SelectLeaders’ Find Jobs and view and apply to the highest quality jobs daily from our premier real estate employers, and entrepreneurial companies that our CRE Professional Association Job Network excels at nurturing. In addition, we launched our new “Leaders in Real Estate Program,” View ALL CBRE Jobs available in the U.S. and apply from our website. SelectLeaders Network echoes what “The New Yorker” calls the U.S. Labor Department’s Boffo January Jobs Report. The share of the population that is in the labor force, either working or looking for work, climbed to 63.2%, the highest since 2013. The key finding is inflation-adjusted wages are rising because consumer price inflation is falling, due in part to cheaper energy prices. More jobs and higher compensation? Rumors of a slowdown appear to be greatly exaggerated.